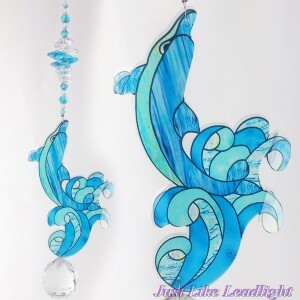 Handmade crystal suncatchers with an ocean theme. 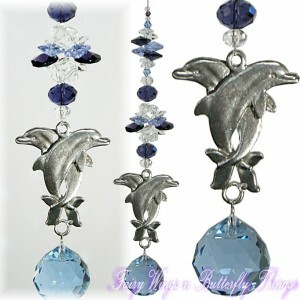 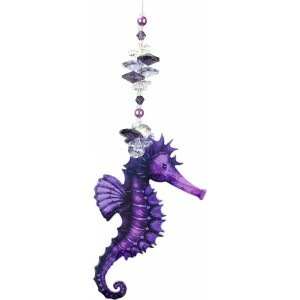 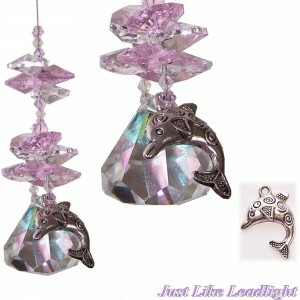 Dolphins, seahorse, fish, mermaids and more. 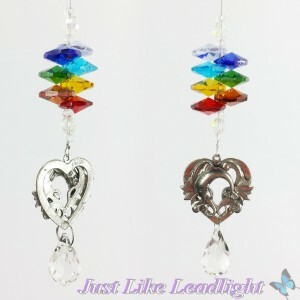 If you cant find what you want here simply send a message and I will try and make something special for you.